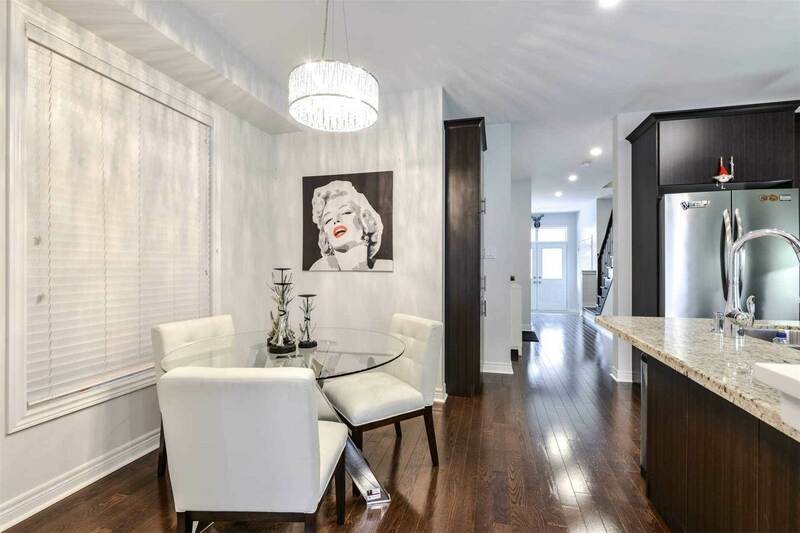 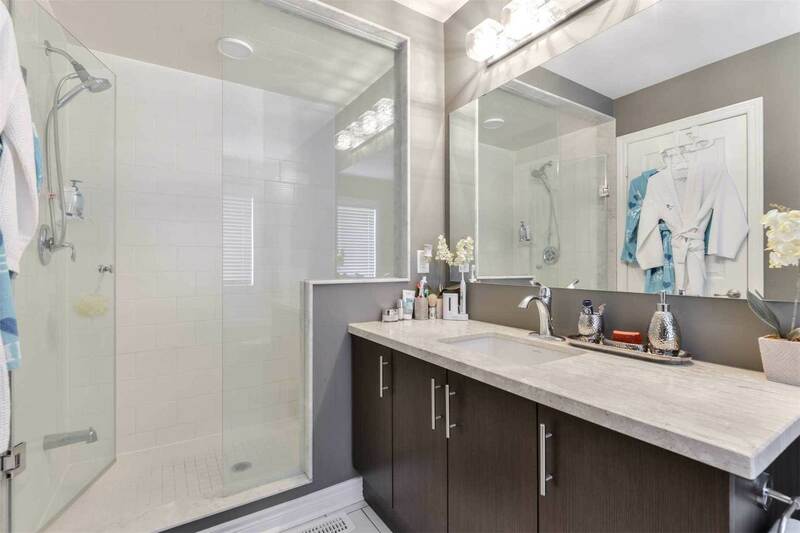 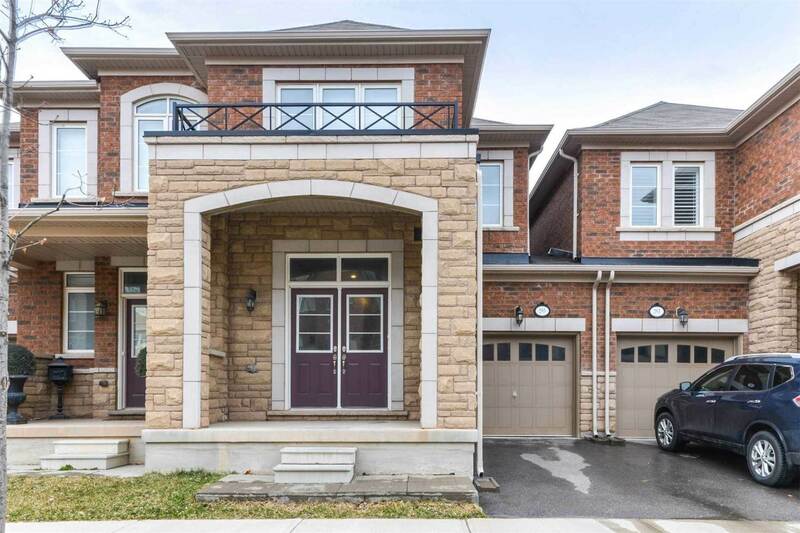 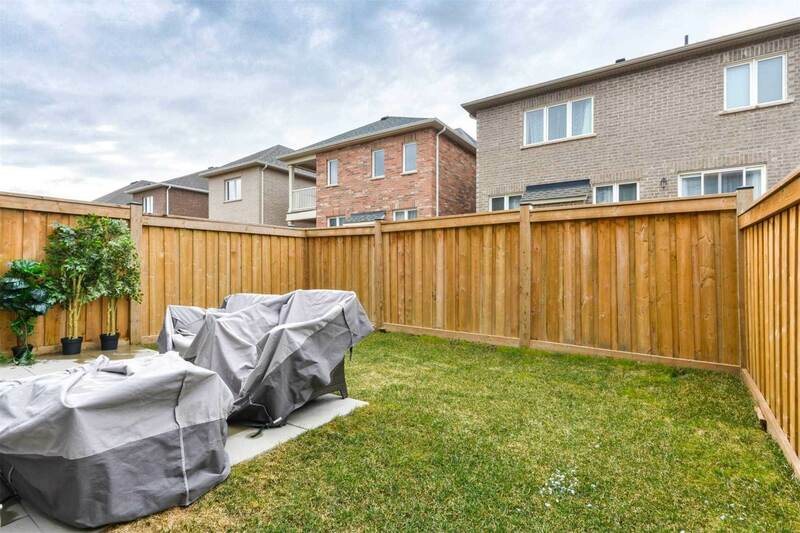 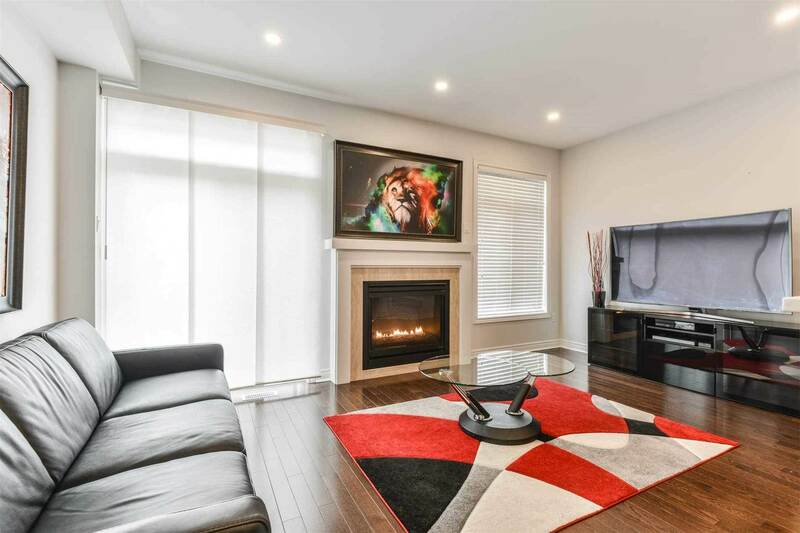 Stunning 3 Bedroom, 4 Bath Freehold Townhouse Located In Desirable Preserve Community Oakville. 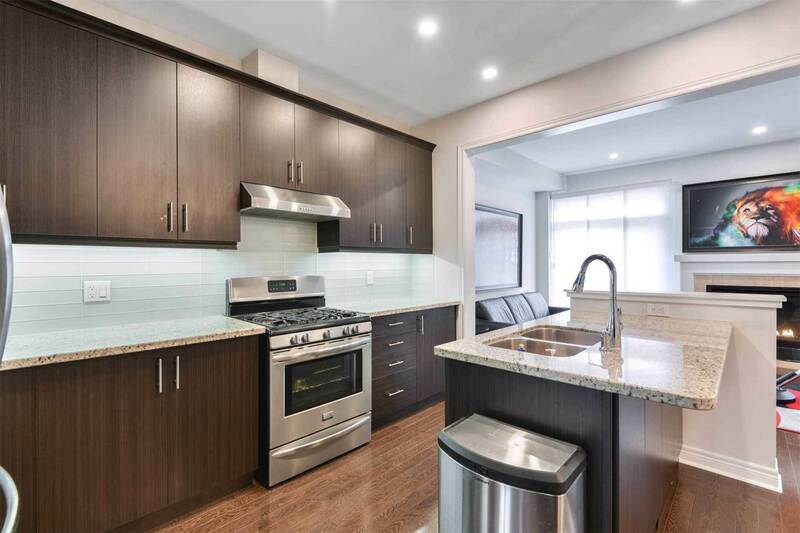 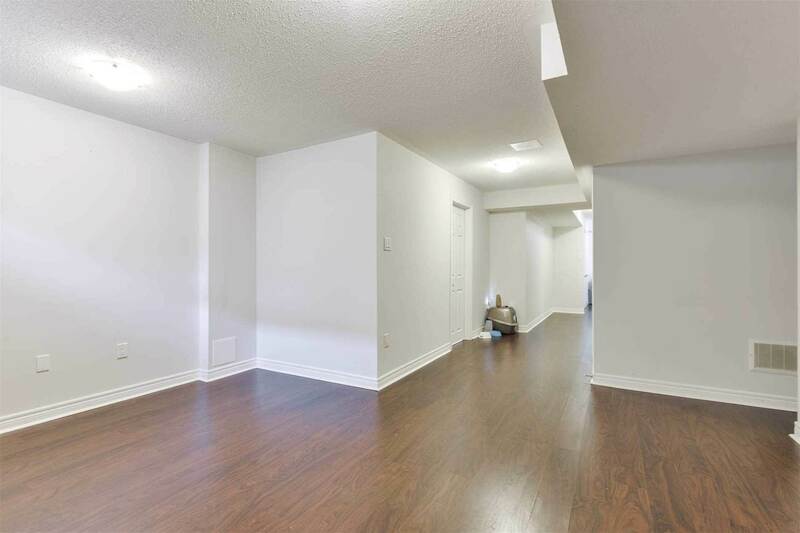 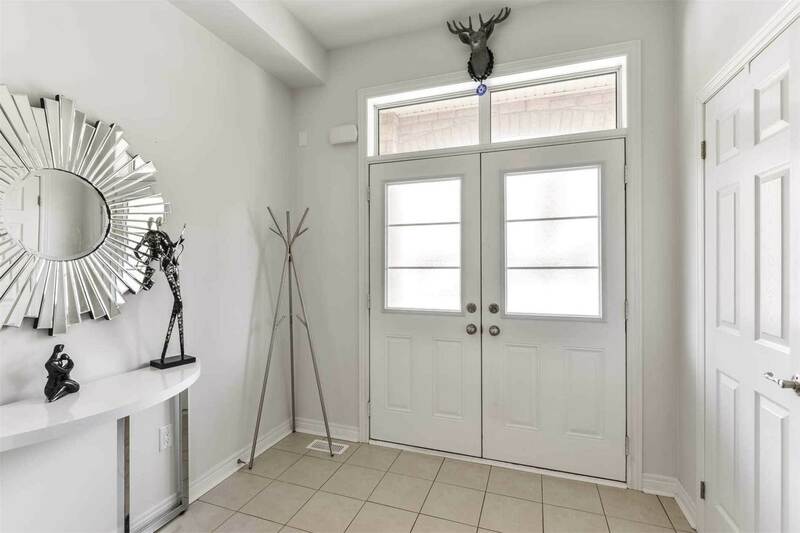 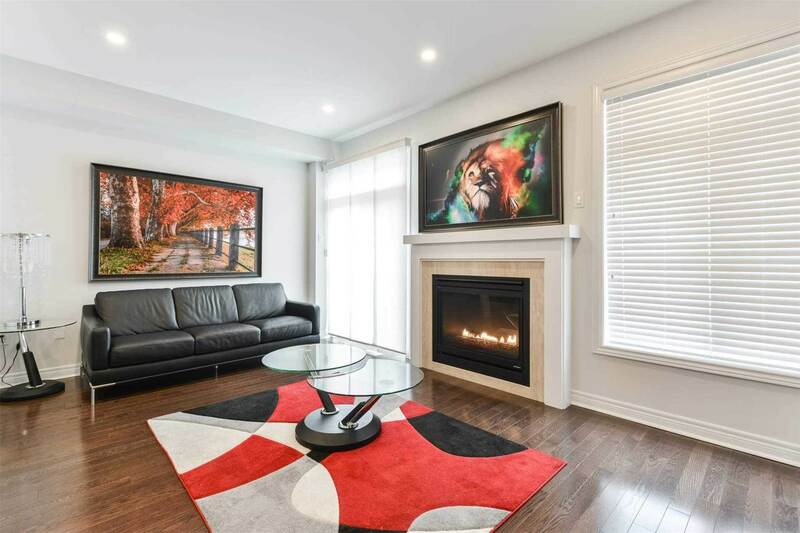 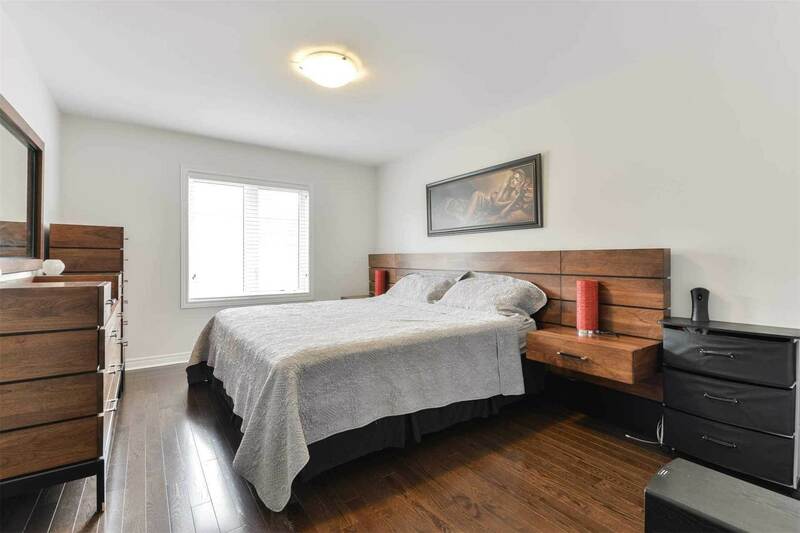 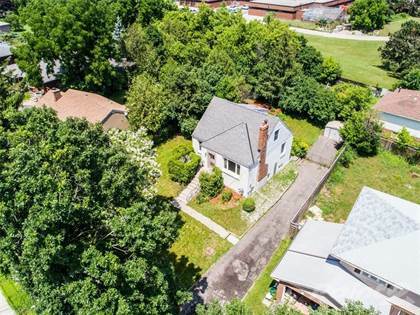 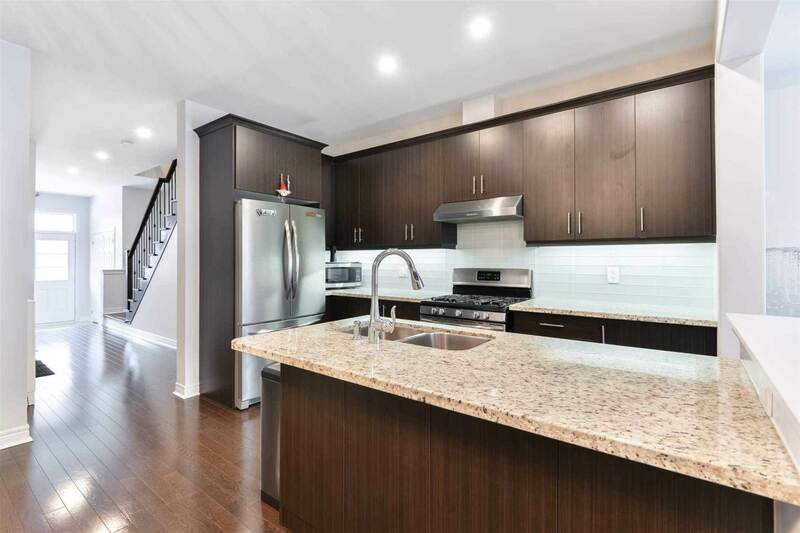 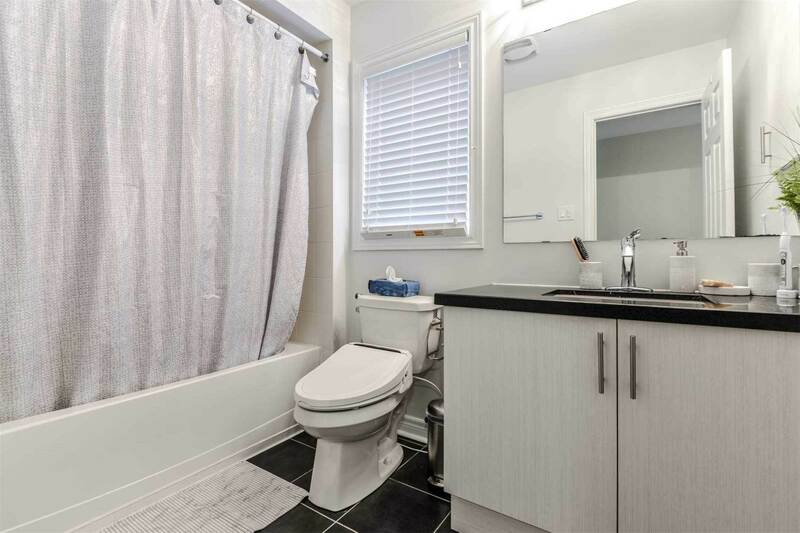 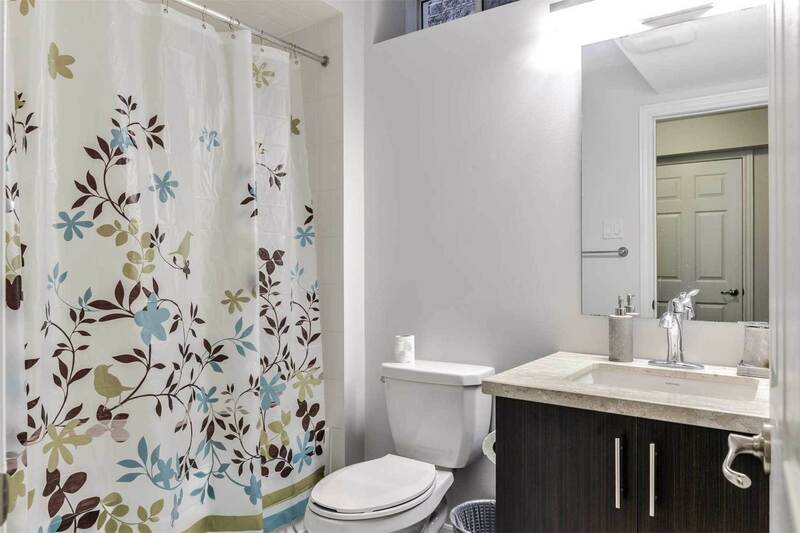 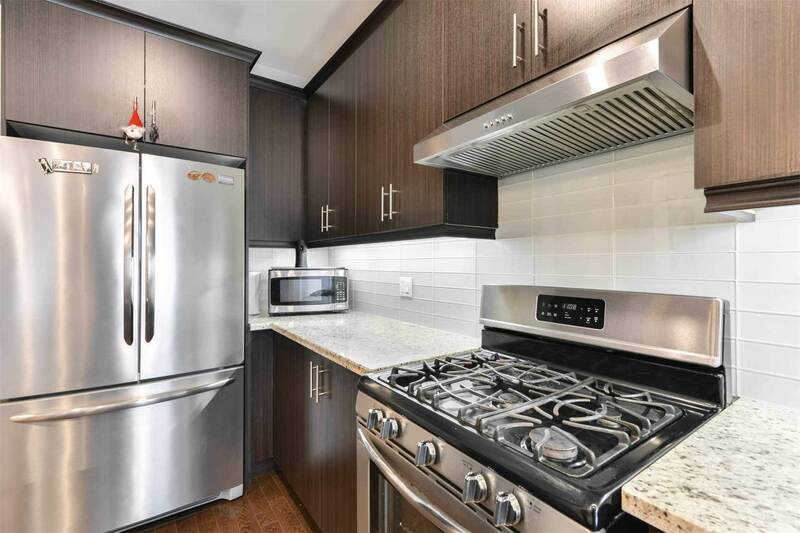 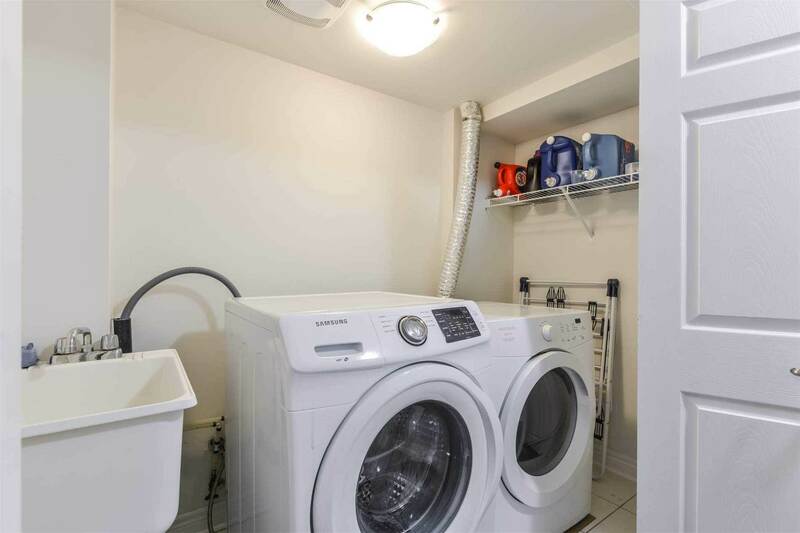 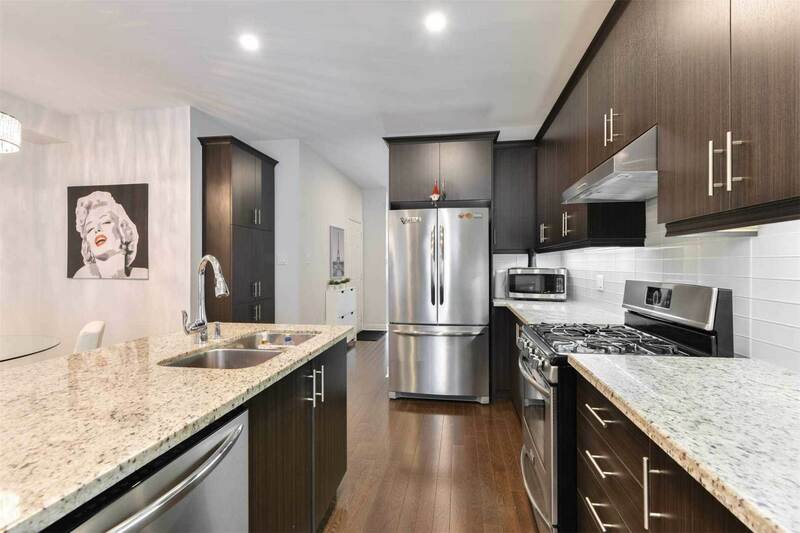 Approximately 2200 Sq Ft Of Living Space Featuring 9 Ft Ceiling On Main Floor, Hardwood Floors Throughout, Smooth Ceilings With Pot Lights, Gas Fireplace, Stainless Steel Appliances, Granite Counter Top, Backsplash, Marble Counter Top In Bathrooms, Wood Staircase With Rod Iron Pickets. 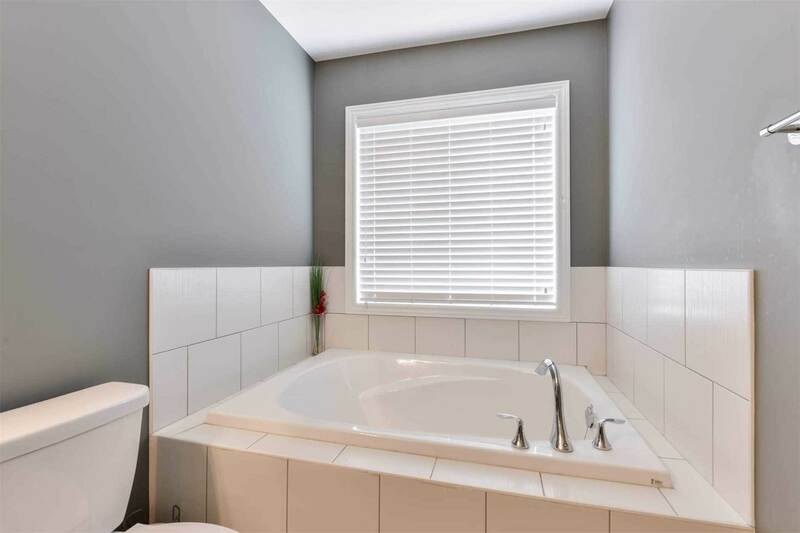 Finished Basement W/4 Pc Bath. 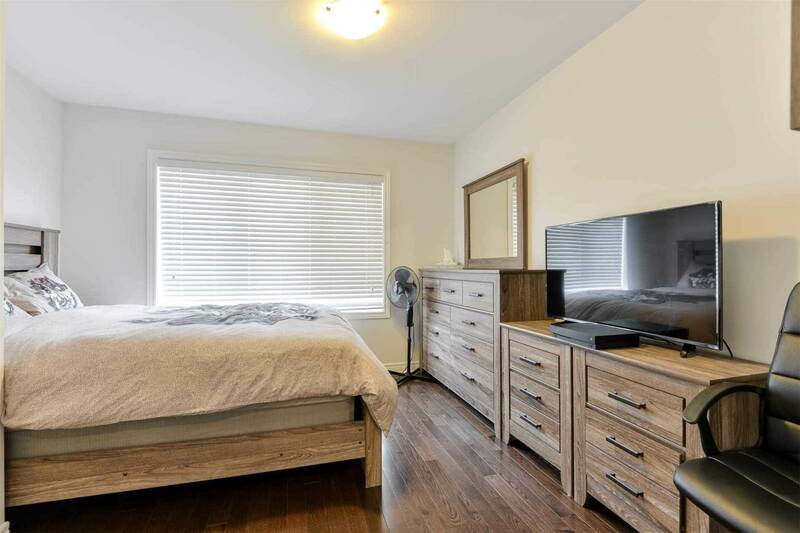 Close To Shopping And Hwy. 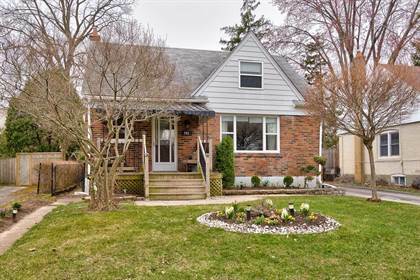 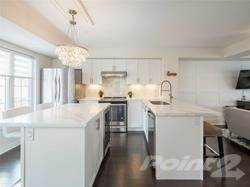 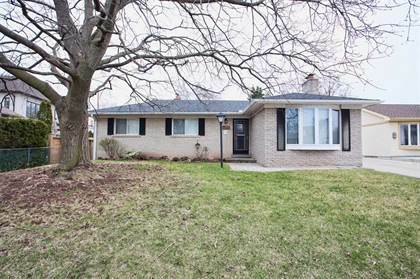 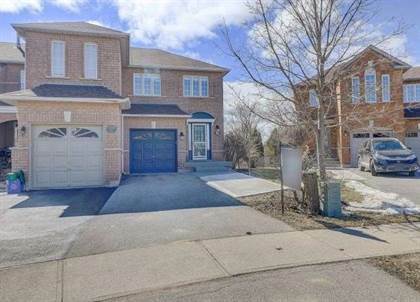 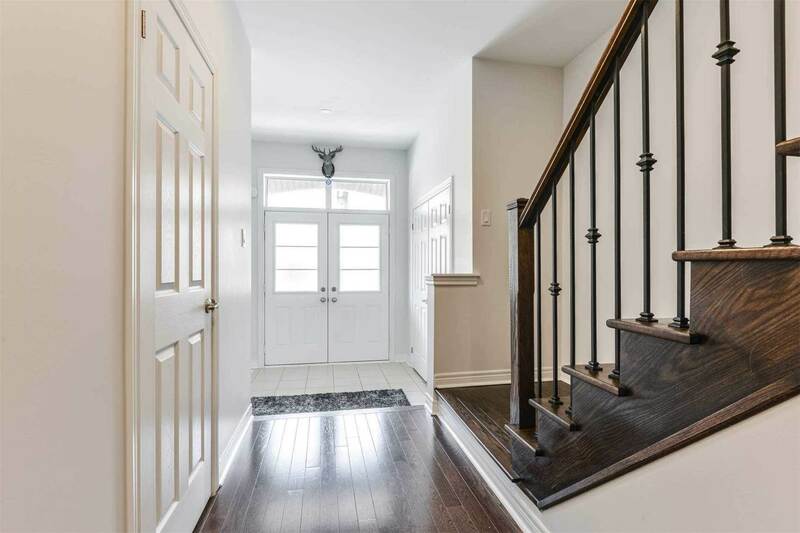 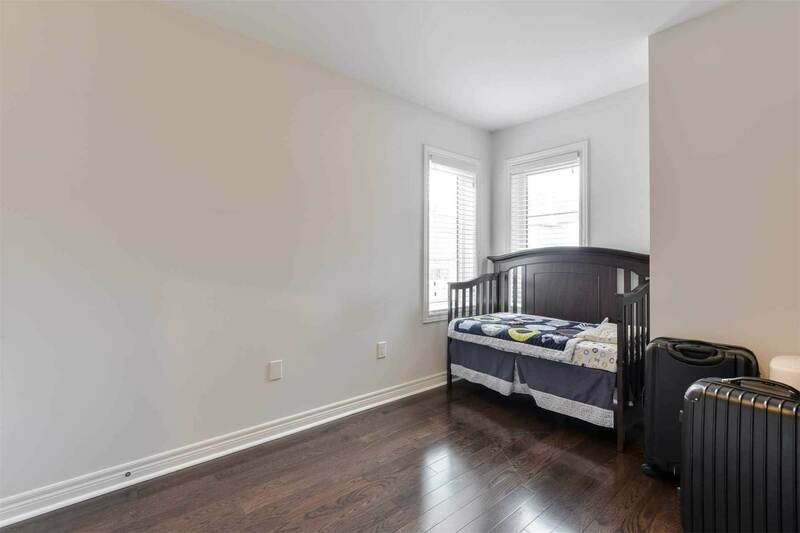 I am interested in 295 Sarah Cline Dr, Oakville, ON.